Samsung Galaxy C7 was the flagship that had launched earlier and the Samsung Galaxy C8 and Samsung Galaxy C9 are soon to be out. This is going to be priced in the premium smartphone range and is revamped to beat the competition. 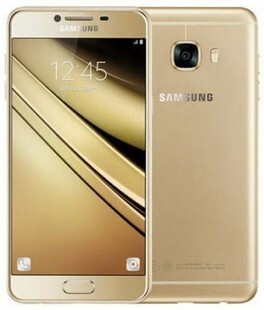 The Samsung Galaxy C9 specification is impressive and is very competitive with the current market. 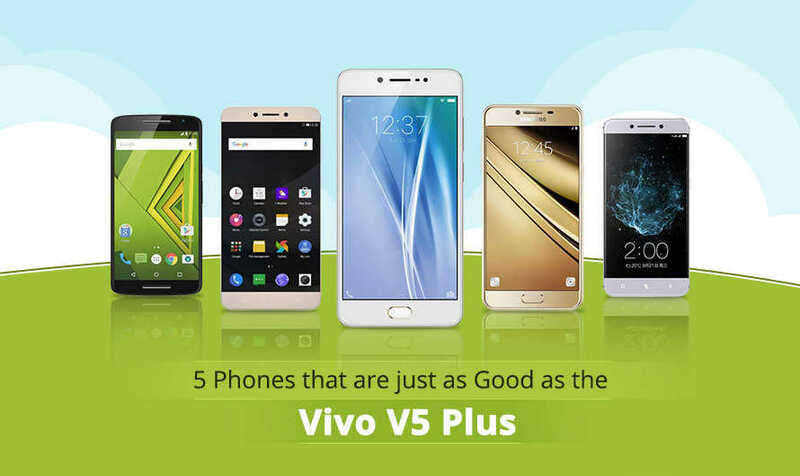 It comes with Android Marshmallow operating system, a Qualcomm MSM8976 Snapdragon 653 chipset and an Octa-core (4x1.95 GHz Cortex-A72 & 4x1.4 GHz Cortex-A53) processor. This superset of processing capabilities is powered by a 6GB RAM unit along with an Adreno 510 GPU. The Samsung Galaxy C9 battery is a 4000 mAh battery unit. This leaves the phone lit for at least a day in average phone usage conditions. The Samsung Galaxy C9 comes with an internal storage capacity of 64GB and this is also aided by a dedicated slot for using expandable memory. It can be expanded up to 256GB using a memory card. So, making space for videos, movies, games, and clicks are not going to be a thing the user will have to worry about. The Samsung Galaxy C9 screen and body are fused to perfection. The phone comes with a 6 inch Super AMOLED screen that has a screen to body ratio of 75.5%. This configuration of the screen to body ratio is much higher than the Pixel, iPhone 7, and the Mi Mix. The screen produces a display output of 1080 x 1920 pixels with a pixel density of 357 pixels per inch. Samsung Galaxy C9 full specs and reviews as of Apr 2019. Buy it here!